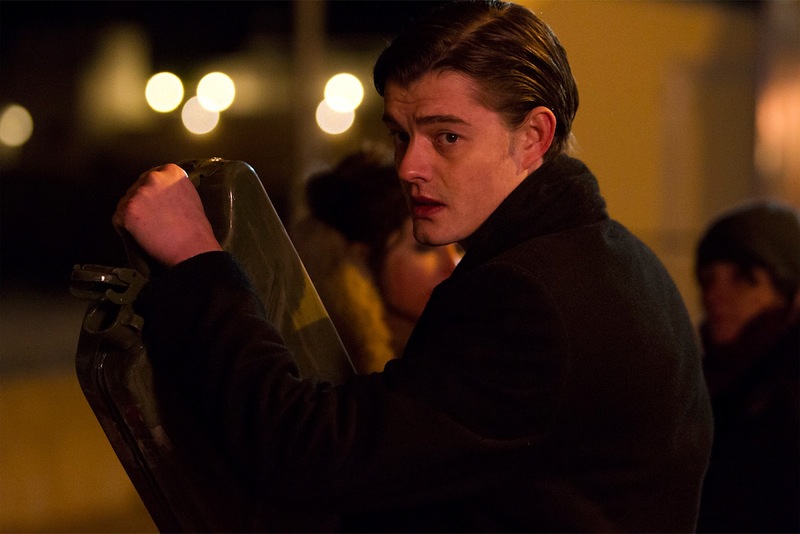 The movie Byzantium: trailer, clips, photos, soundtrack, news and much more! Two women hunted through time. The film is starring Gemma Arterton and Saoirse Ronan. 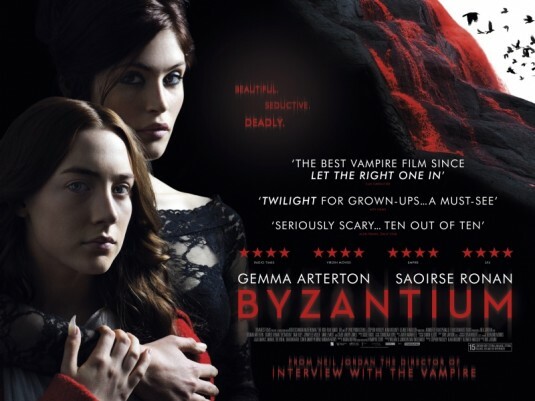 The movie’s title, Byzantium, is actually the name of the guesthouse where Eleanor (Saoirse Ronan) and her mother (Gemma Arterton) are hiding from the vampire brotherhood. In theaters: June 29, 2013. The best vampire film since “Let the right one in”? Am really impatient to see the film then! Byzantium Movie directed by Neil Jordan. From the makers of Interview with the Vampire. When you live forever, what does it take to feel alive? 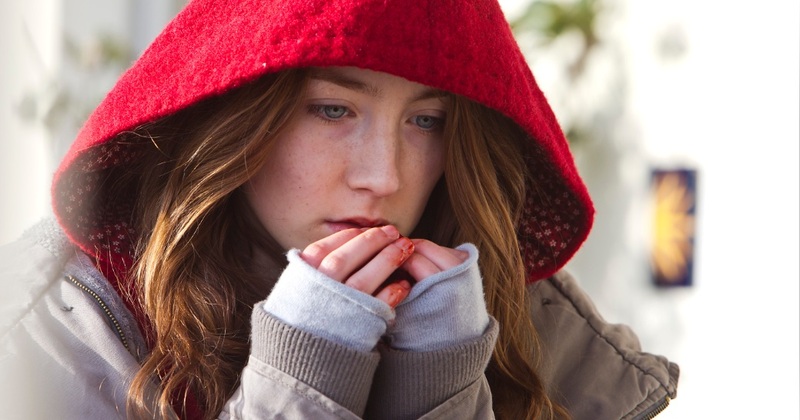 Byzantium movie – In theaters in 2013! Neil Jordan is back with yet another awesome twisted vampire movie! Love the way the film fluctuates between gory mayhem and melancholic reflection. Impatient to see the film! The film is starring Gemma Arterton, Saoirse Ronan, Jonny Lee Miller, Sam Riley, and Tom Hollander. There’s no official release date yet. 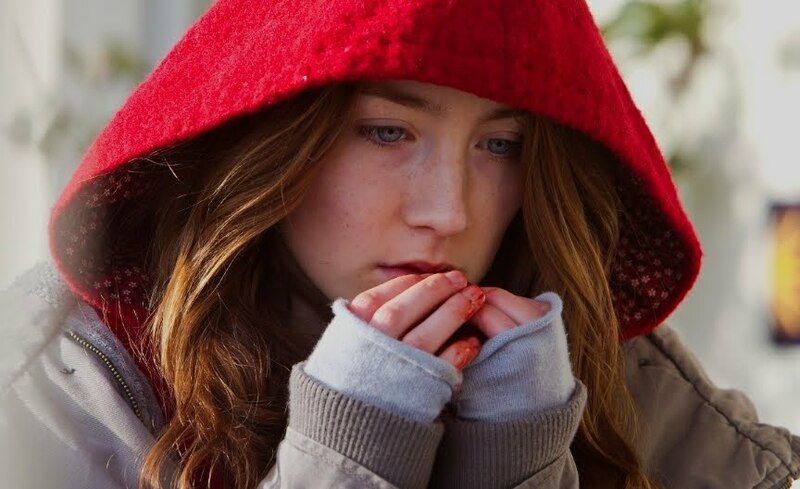 Clip of Byzantium – Saoirse Ronan is bloodthirsty! Byzantium Film directed by Neil Jordan. Byzantium – Oh my God! What happened? Didn’t her vampire mother tell her that one should not eat food that falls on the floor? The movie Byzantium is starring Gemma Arterton and Saoirse Ronan. I couldn’t resist to vampire who looks like the gorgeous Gemma Arterton! The film is directed by Neil Jordan. It should be released in 2012.